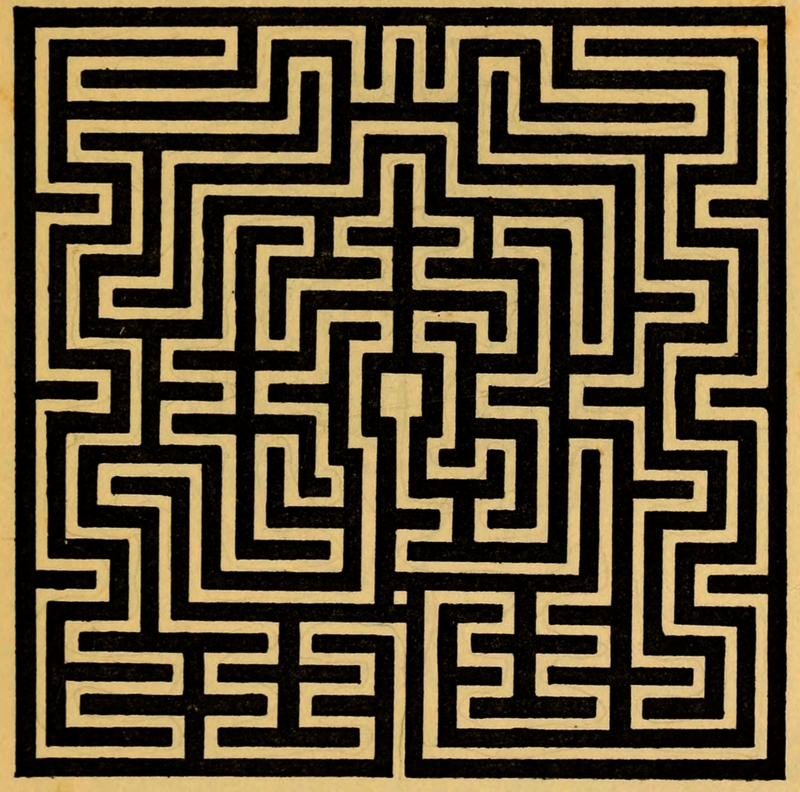 Mazes and labyrinths - a general account of their history and developments - by William Henry Matthews. 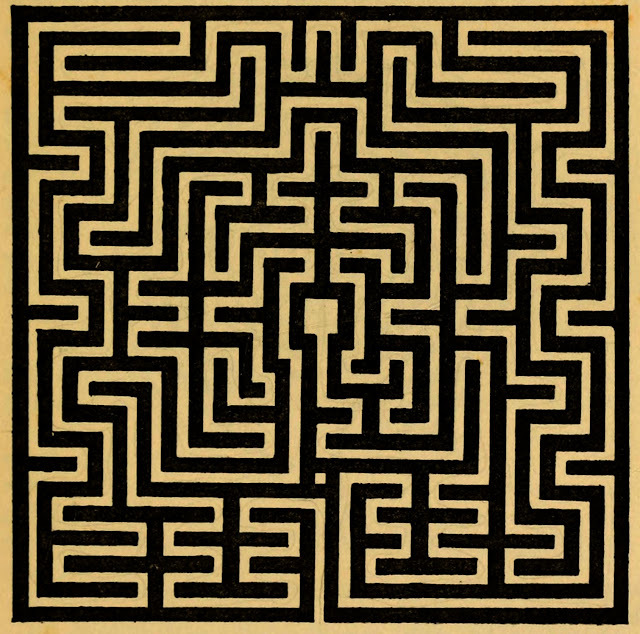 Above an illustration of a labyrinth from the floor of the Abbey of St Bertin, St Omer, France. More HERE.